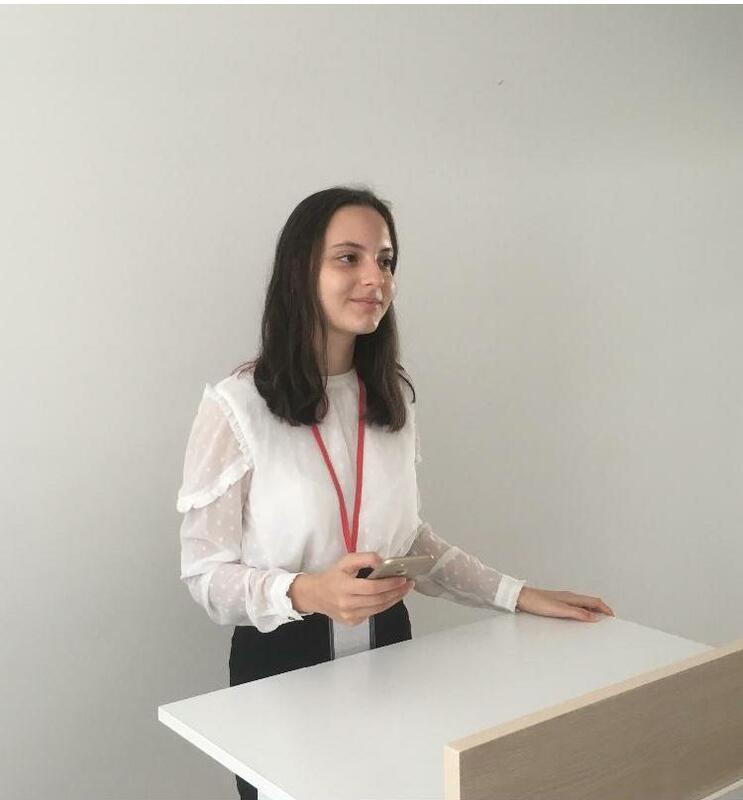 I haven’t been involved in MUN conferences for long years but in a very short time, a year ago MUN gave me lots of things like thinking faster, expressing myself in a clear way, and self-confidence. MUN has in short time changed my perspective of life. I am too proud and honored to be a part of EkinJMUN. This is my second time being a member in the organization team but I am still excited like the first time. I’m looking forward to seeing and meeting you all in our conference in January.